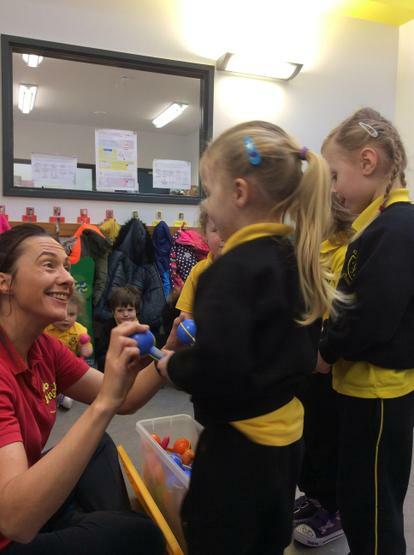 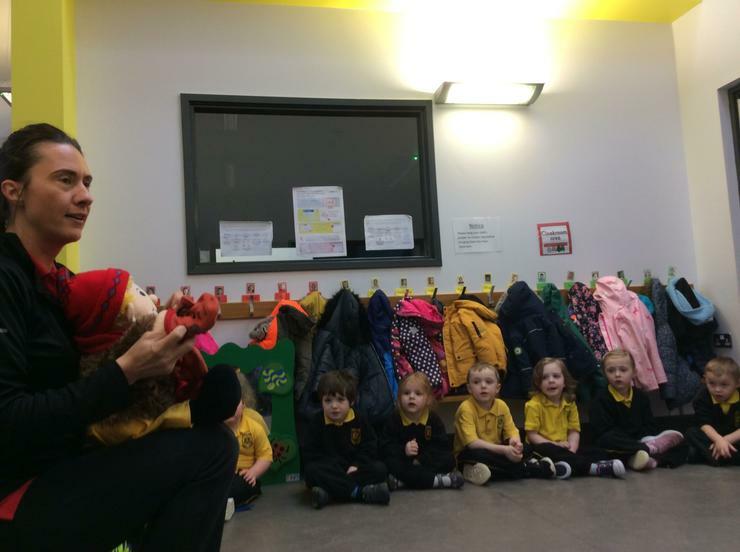 We really enjoyed meeting Jo Jingles and Jennifer! 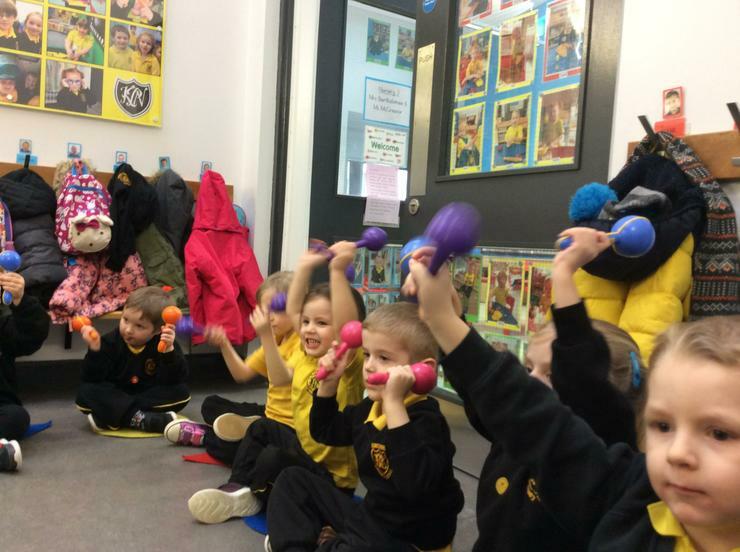 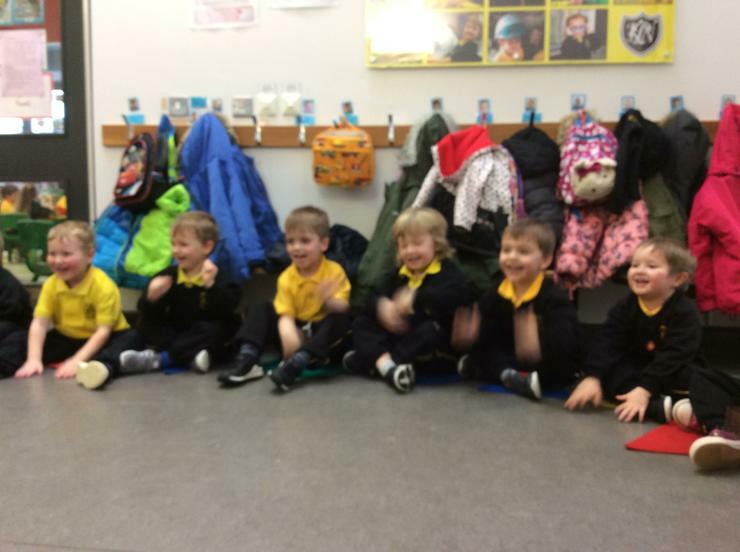 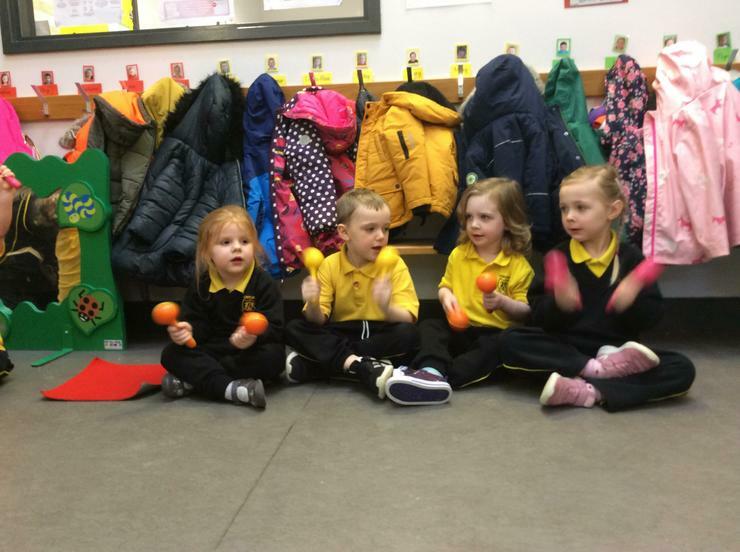 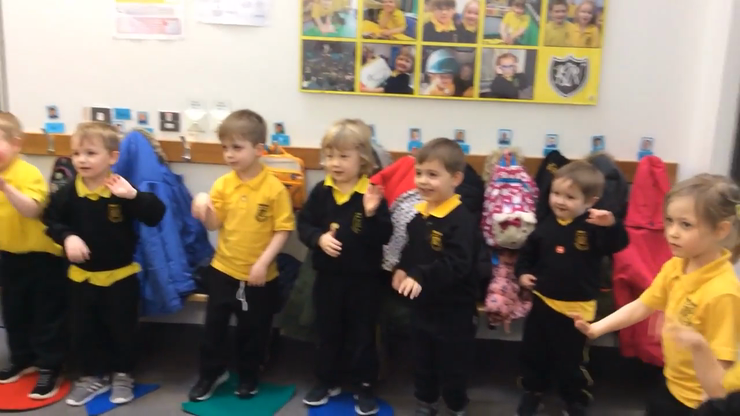 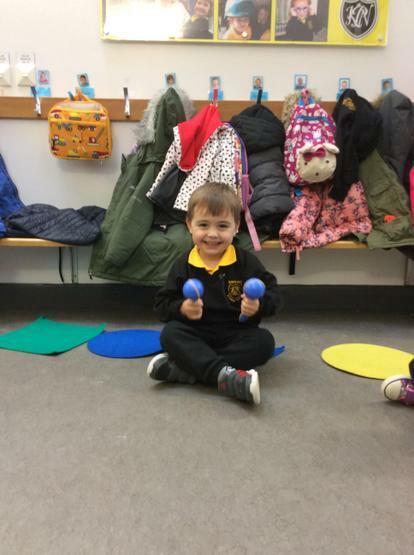 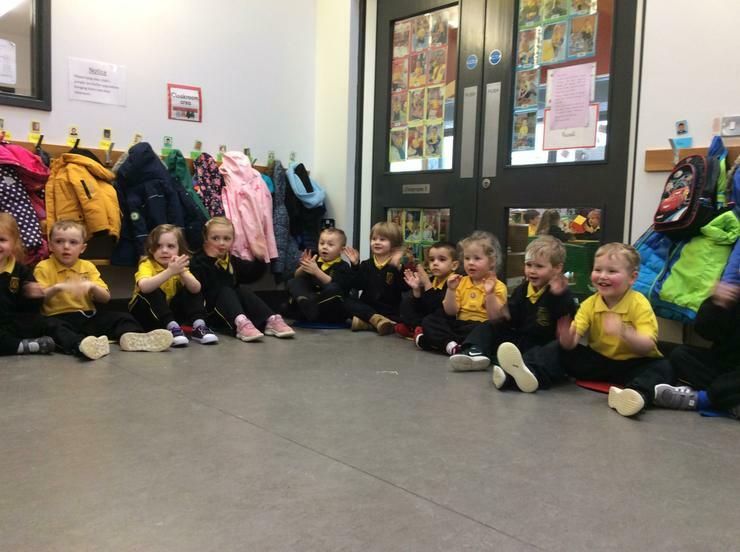 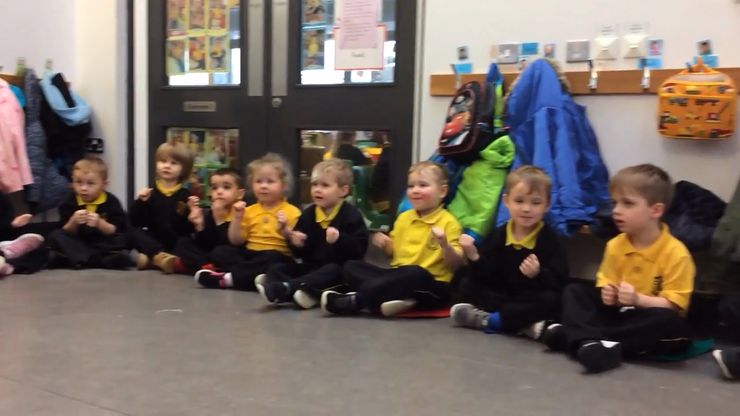 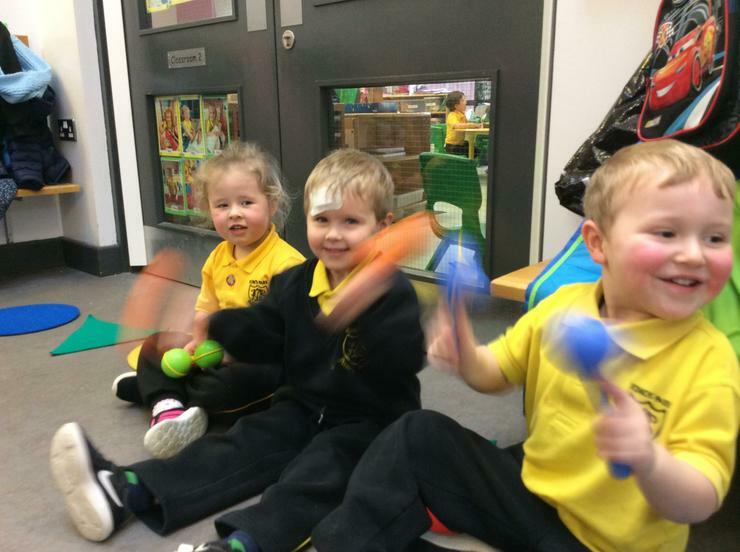 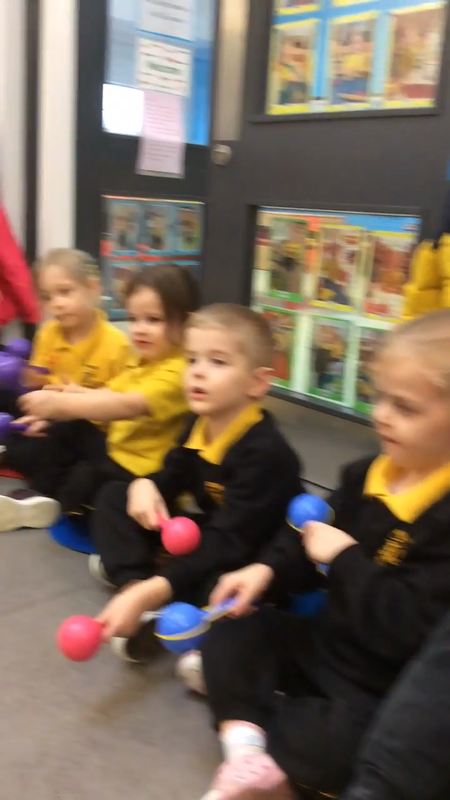 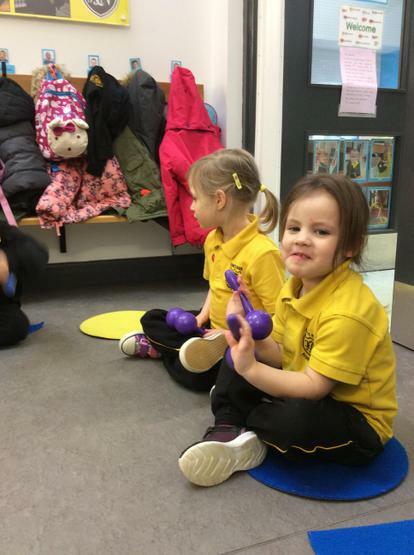 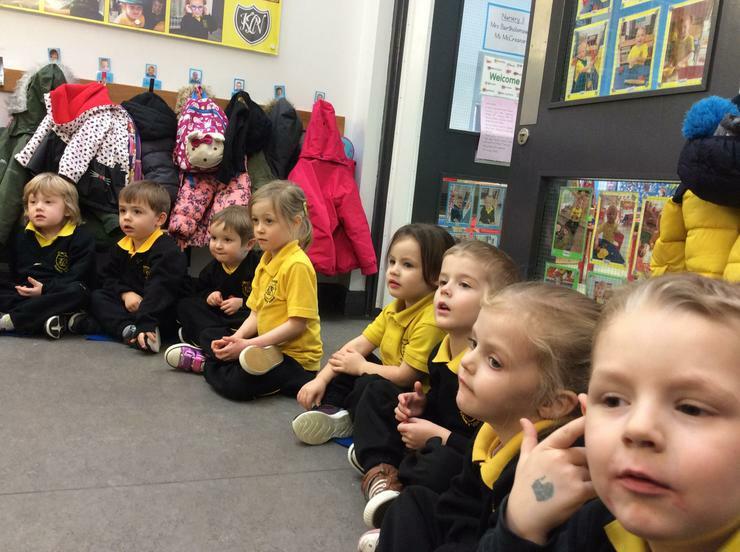 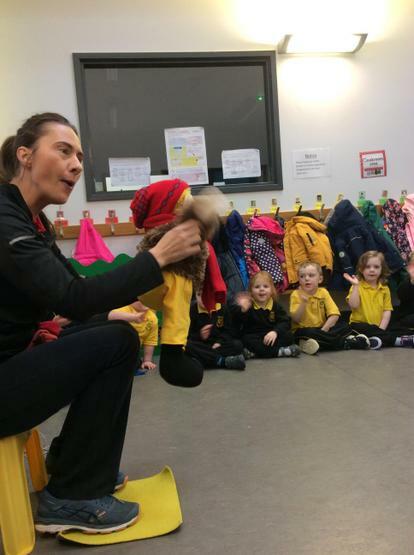 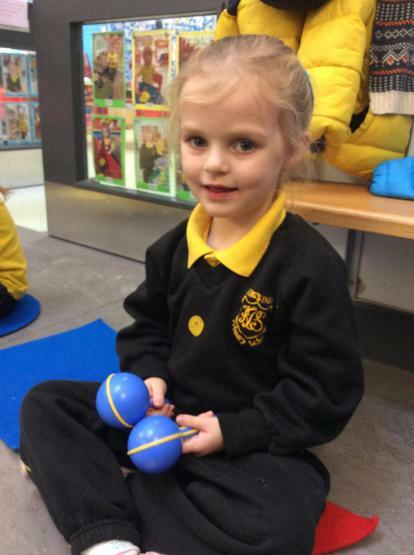 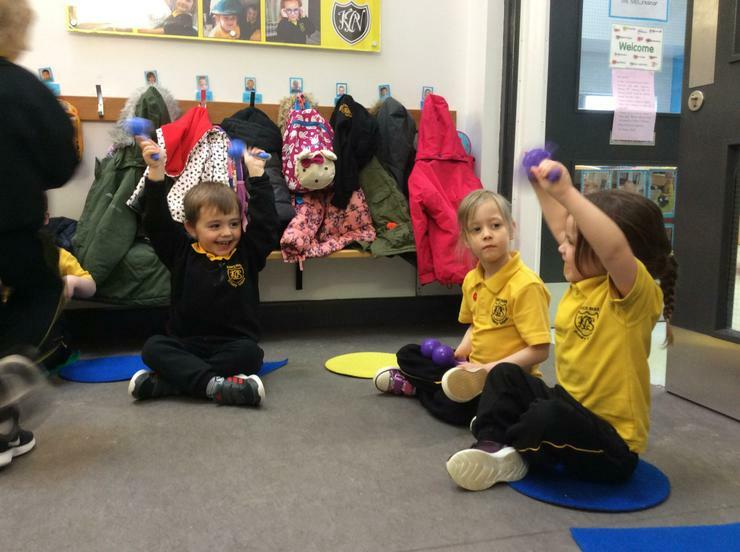 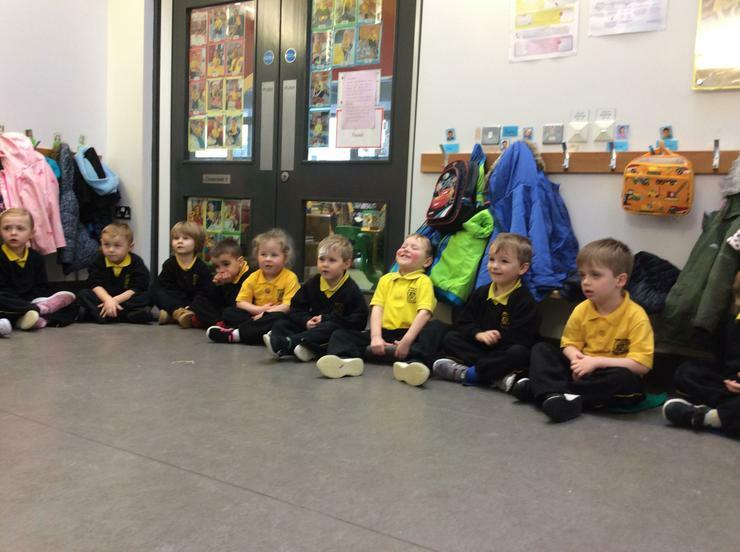 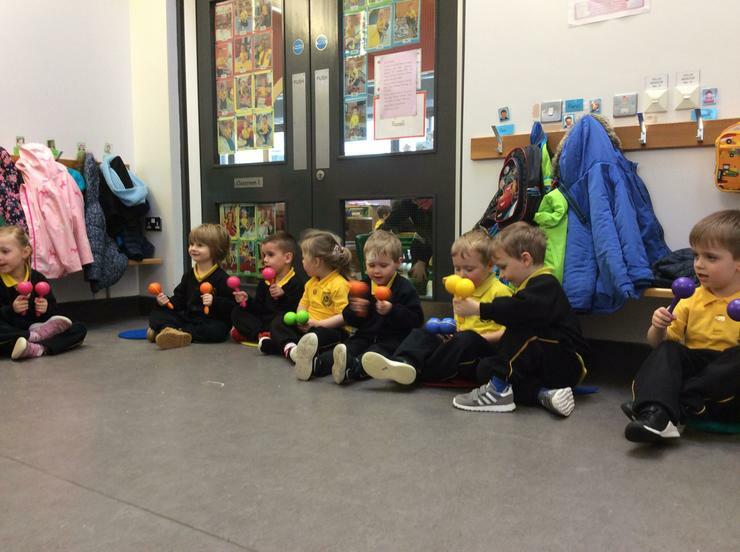 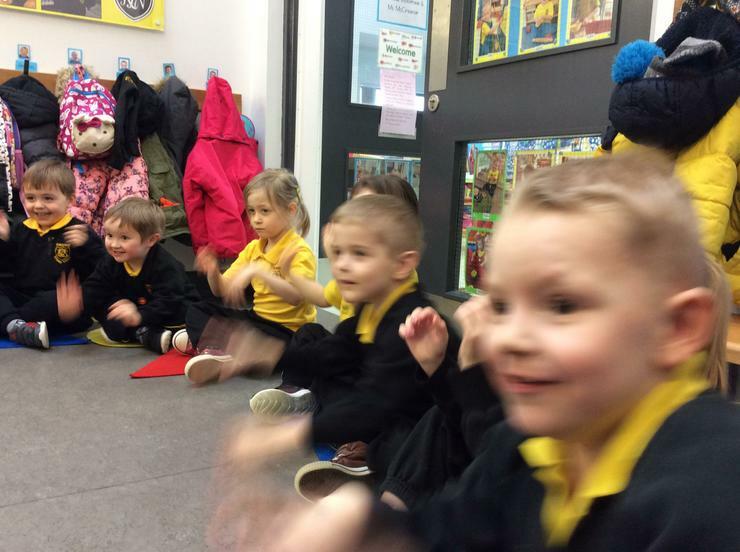 We had lots of fun singing songs about Winter time and using body percussion as well as maracas to make music! 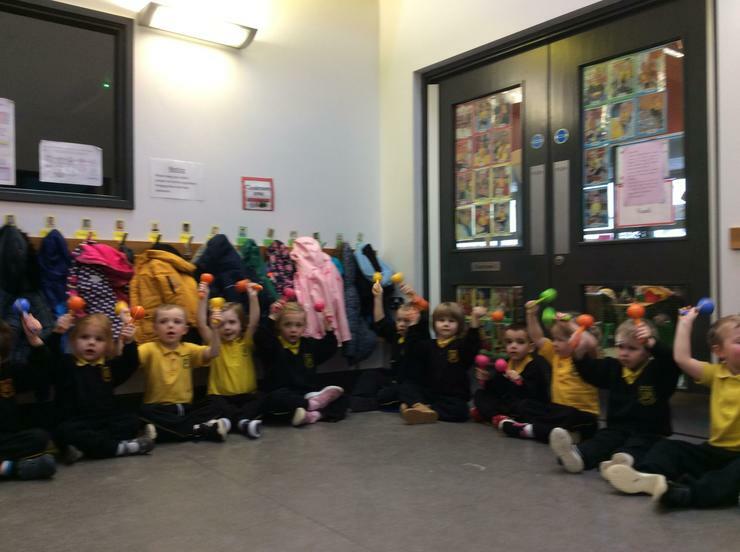 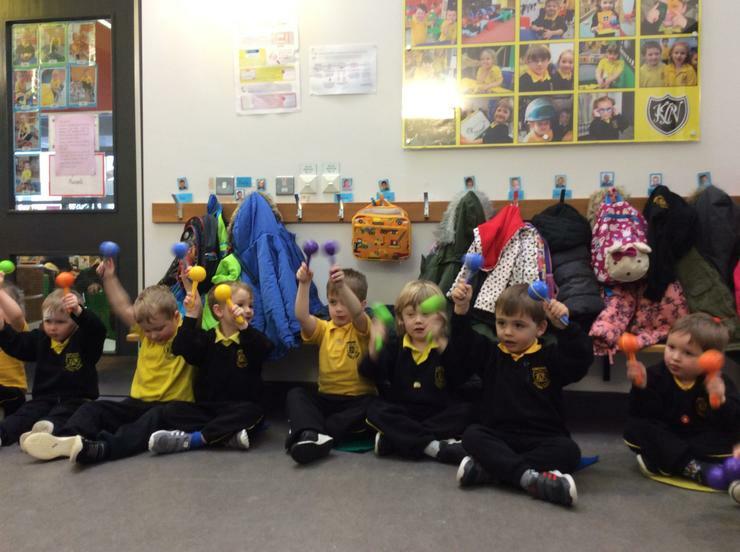 Shaking our maracas along to music!